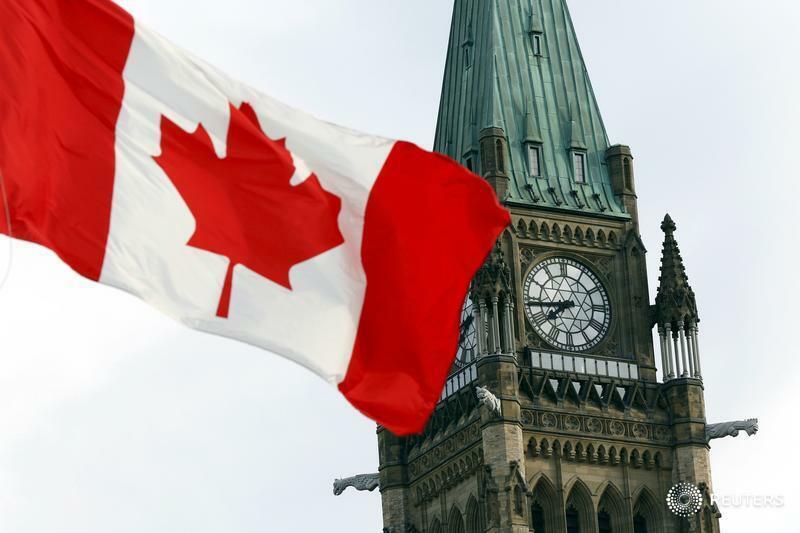 Just as employers in provinces such as Alberta and Ontario have seen major changes to labour laws, federally regulated employers will similarly be impacted with the passage of Bill C-86 in reforming the Canada Labour Code. The Budget Implementation Act, 2018, No. 2, passed third reading on Dec. 3, 2018, and is an extensive law covering everything from income tax to the criminal code and copyright law. But there is also plenty for federally regulated employers to absorb when it comes to HR-related issues such as scheduling, temporary help agencies, leaves of absence, pay equity and terminations. The changes are significant, even if there are no major surprises, said Fiona Martyn, an associate at MacLeod Law Firm in Toronto. The new rules layer onto what was already a tough regime, according to Matthew Demeo, an associate at McCarthy in Toronto. When it comes to scheduling, Bill C-86 involves a significant overhaul, as employers would be required to provide employees with at least 96 hours’ written notice before implementation of a schedule. And employees would be able to refuse a shift if that notice was not provided, said Demeo. However, the provision would not apply in the case of emergency, if a collective agreement provides an alternate time frame, or if the changes were requested by the employee. That change is a bit of a surprise, according to Najeeb Hassan, a partner at Roper Greyell in Vancouver. Bill C-86 would also prohibit an employer from paying employees differently for performing the same work on the basis of “employment status,” said Demeo. And temporary help agencies would be barred from paying employees less than what the employer pays its own employees performing the same job. The changes could put some agencies in a very precarious position, said Hassan. The changes will be costly for employers because agencies would be prohibited from charging fees for the placement, according to Martyn. When it comes to leaves of absence, Bill C-86 would remove the existing service requirement that an employee complete six months of continuous service before being entitled to various leaves, according to Demeo. In addition, there would be a personal leave of five days — with the first three paid after three months of continuous employment — for issues such as personal illness, health care or care of family members, or education-related responsibilities. A leave for victims of family violence would remain at 10 days but the first five days would be paid, he said. And a “medical leave” would replace a sick leave but remain a 17-week entitlement and along with covering personal illness or injury, it would cover organ or tissue donation, or medical appointments during working hours. The medical leave expands the scope of what would classify as a medical leave, said Demeo. The leaves will definitely be challenging for employers to accommodate, especially those that have high turnover rates, said Martyn. With Bill C-86, vacation time and pay entitlements would also be increased so employees with one year of service would receive two weeks’ vacation and four per cent vacation pay; employees with more than five years of service would get three weeks’ vacation and six per cent vacation pay; and employees with more than 10 years of service would get four weeks’ vacation and eight per cent vacation pay. “Longer-service employees now have entitlement to four weeks... so that’s an additional cost that’s going to be imposed on most employers,” said Hassan. “The challenge… isn’t necessarily just the imposition of the cost, but there’s been no opportunity to plan for it, so most employers would… have an accrual or bank or something of that nature. So… those employees are now entitled to an additional week of vacation and two per cent pay. Whereas before they would have been capped,” he said. The bill also devotes quite a bit of space to the issue of pay equity. It would create a federal Pay Equity Act that requires employers to establish pay equity plans, while unionized and large employers would have to establish a pay equity committee. A pay equity commissioner would also be established to administer and enforce the act, and to promote compliance, while an administrative monetary penalty system would be introduced, said Demeo. “The proactive nature of the changes, it’s going to require employers to actively put regimes and measures in place in order to comply to actually meet the legislative requirements,” he said. The objective of the pay equity plan is to provide men and women with equal pay when they’re performing the same sort of work, said Martyn. When it comes to termination of employment, the Canada Labour Code’s two-week notice provision would be replaced with a graduated notice regime that’s more similar to provincial employment standards legislation, said Demeo. “Redundant employees,” who are part of a group termination, would be entitled to at least eight weeks’ notice. This shouldn’t be too much of a change since it’s a common standard in other jurisdictions, he said. Employees with at least three months of service would have to be given two to eight weeks’ written notice of termination; two to eight weeks’ pay in lieu of notice at their regular rate of wages for their regular hours of work; or a combination of the two, equivalent to at least two to eight weeks depending on length of service, said Martyn. Bill C-86 also expands on the changes to the adjudication of unjust dismissal complaints that were first implemented in Bill C-44 and provide that such complaints would be referred to the Canada Industrial Relations Board (CIRB) instead of an adjudicator. “Adjudicators are now going to have the authority to suspend or dismiss a complaint where the complaint is frivolous, vexatious or not made in good faith, or where the substance of the complaint is dealt with in another proceeding, whereas in the past, that authority didn’t exist,” said Hassan.